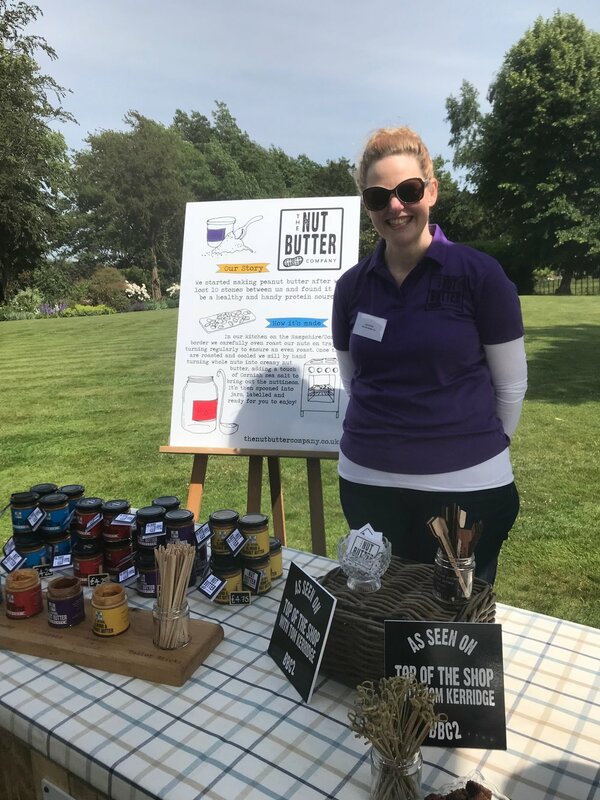 A sunny afternoon in Hillplace, Swanmore saw the launch of this year's Hampshire Food Festival. It was great to see all of our foodie illustrations around the site on pop-up banners, posters and, of course, the programme of events. 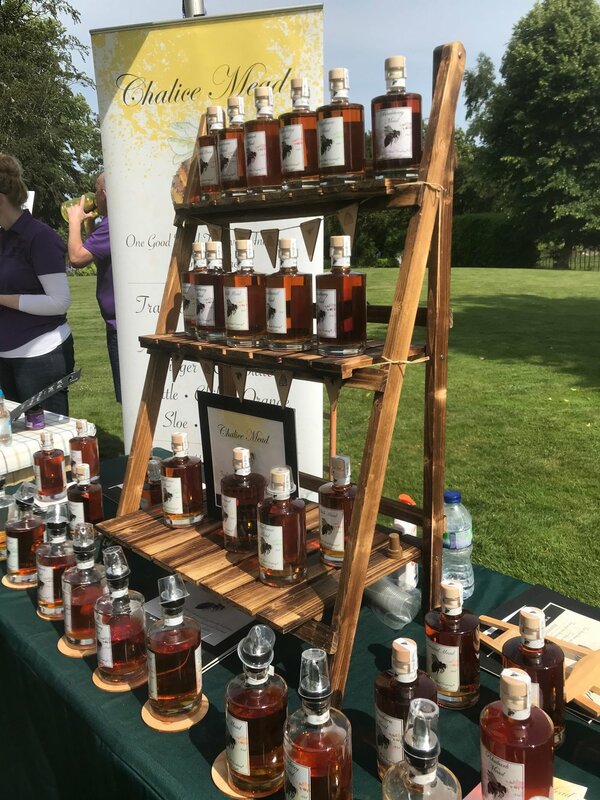 It was also great to meet a lot of the producers who are participating in the Festival and sample their wares! 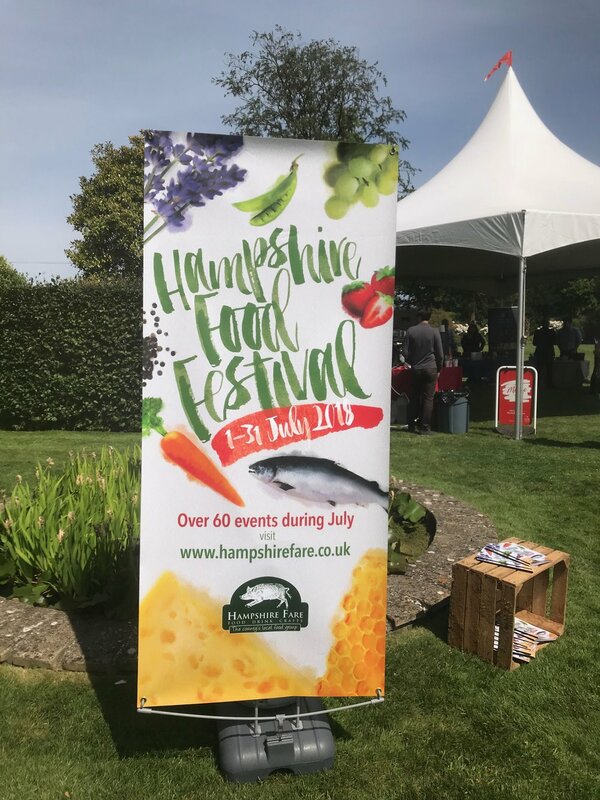 Taking place throughout the month of July, the Festival comprises over 60 events hosted and run by Hampshire's finest producers, growers and chefs. 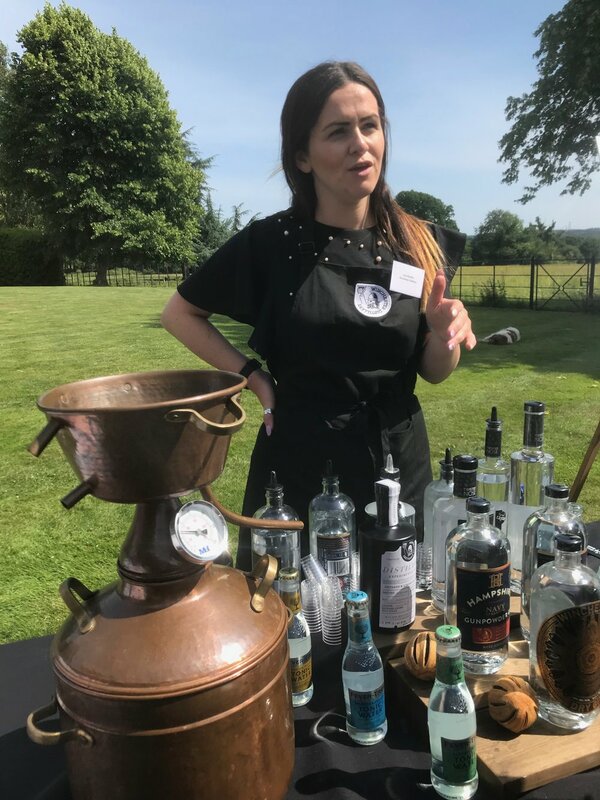 On offer this year are: farm visits; vineyard tours; cookery masterclasses; pop-up dinners; tasting events; distillery and brewery tours; artisan markets and more. 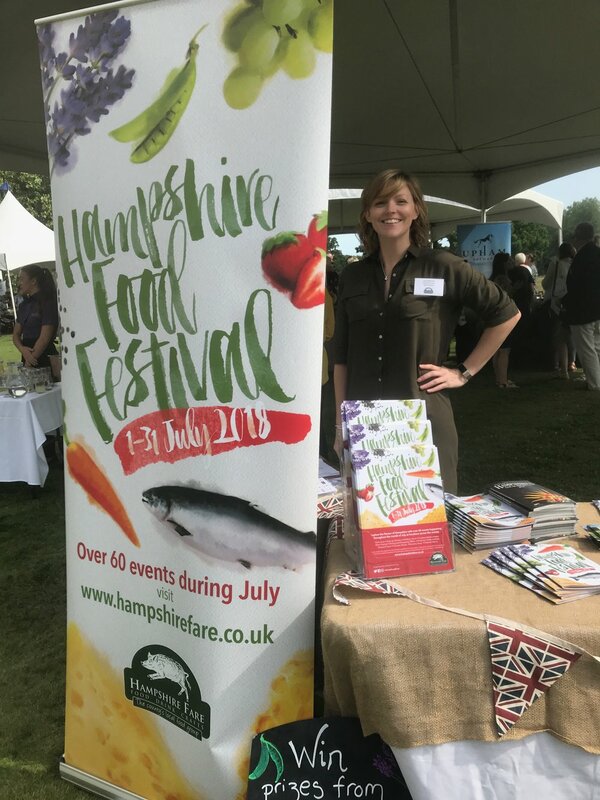 Free copies of the Hampshire Food Festival 2018 programme are available to pick up from local retailers, libraries, pubs, restaurants, hotels and Southern Co-op stores. Getting active on Castle Field! 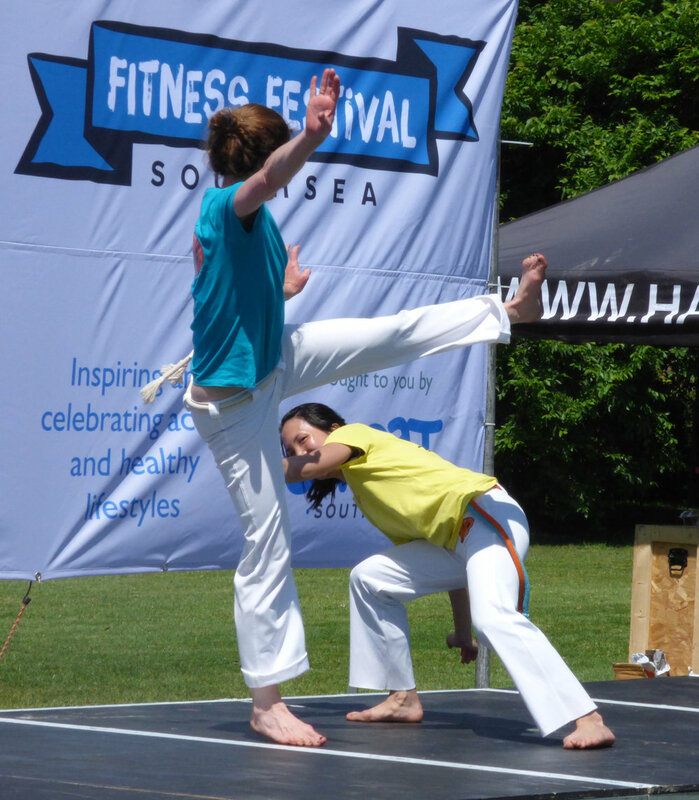 This Saturday saw the return of Sweat Southsea's Fitness Festival on Castle Field. 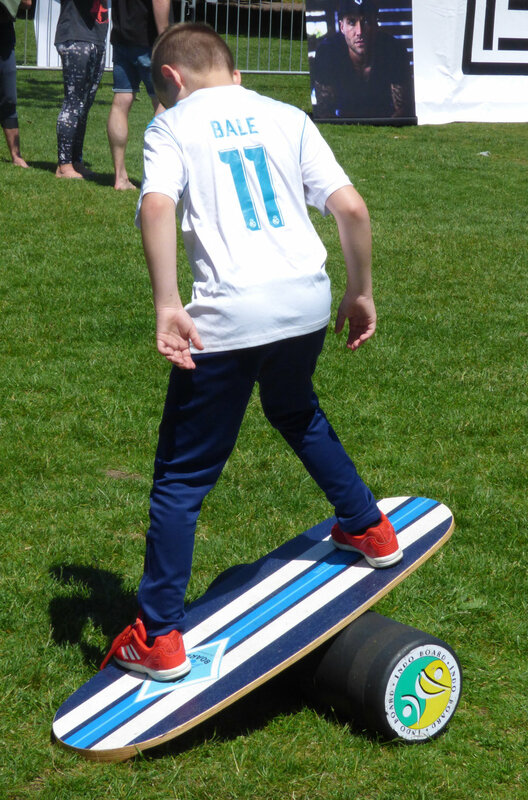 This inclusive event celebrates a healthy lifestyle and is aimed at inspiring people to have fun and get more active in daily life. 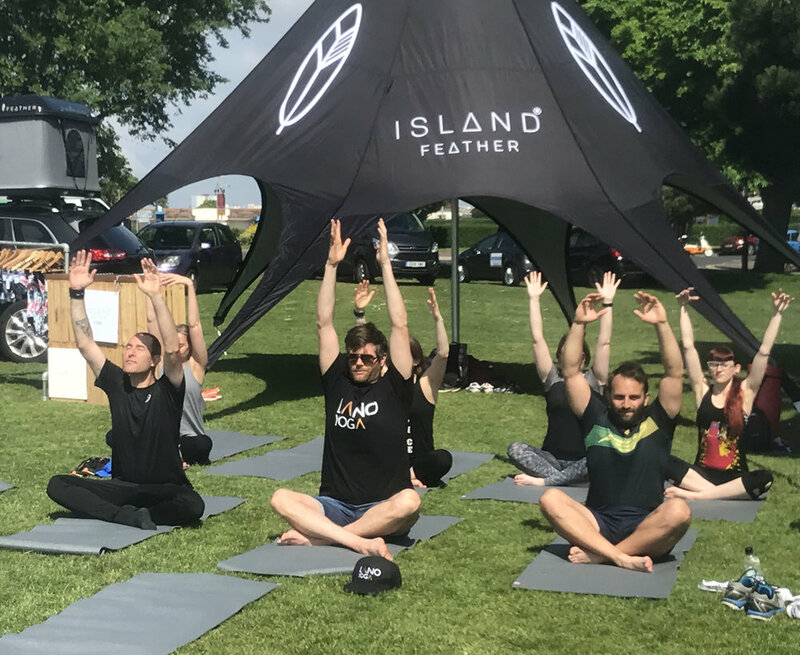 The sun was shining all day and the crowds came out in force to participate in a wide range of activities including trampolining, TRX classes, Power Plate, Duathlon, pilates, yogs,five aside football and a whole host of activities for kids. 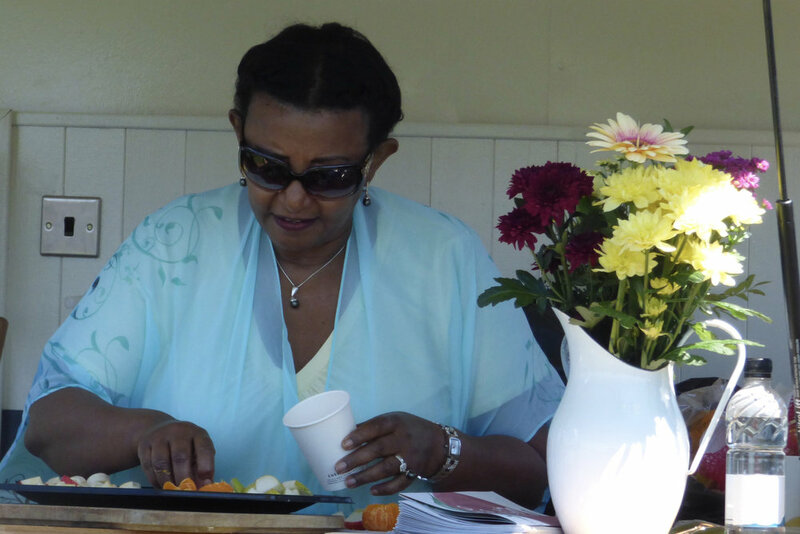 The healthy food market also made sure everyone was well fuelled! Food and Illustrations. Two of our most favourite things here at Starfish! 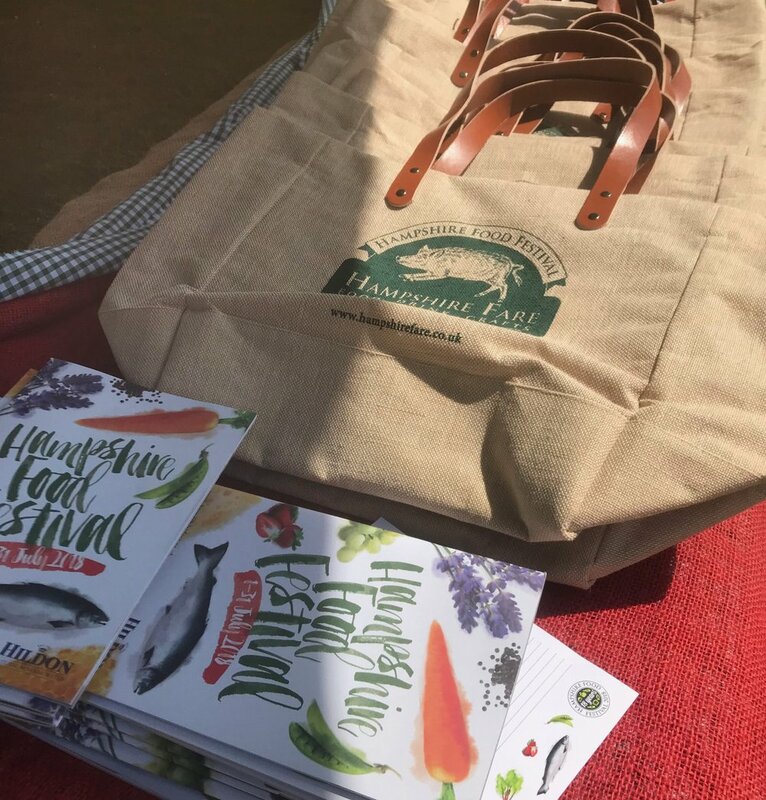 So, we were rather cheery when it was decided to go with an illustrative approach to this year's Hampshire Food Festival materials. A comprehensive suite of images was created including beetroot, lavender, grapes and salmon and appear on the pull up panels, preview leaflet and throughout the Programme of Events which will be released later in the month. The festival itself spans the month of July and comprises over 60 events throughout the County. Starfish was delighted to receive a call from Visit Chichester toward the end of last year asking if we would help them produce the new printed Guide for 2018. 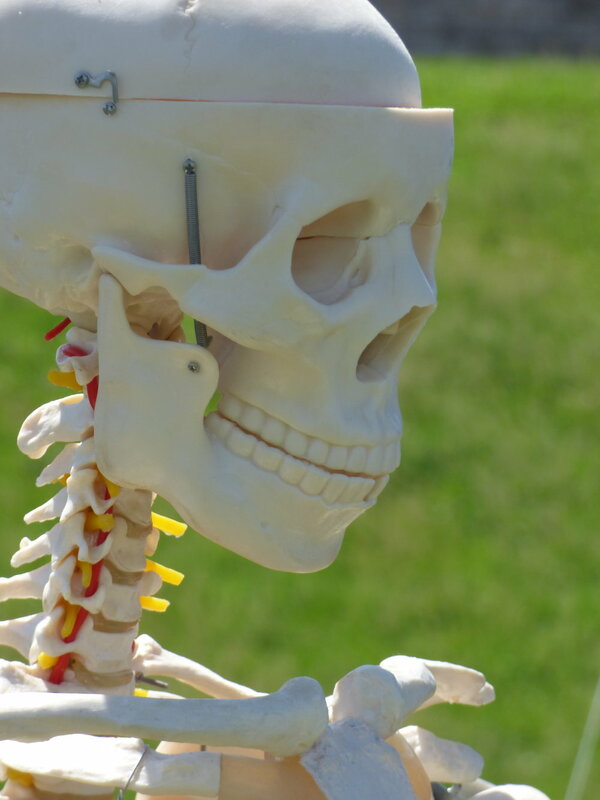 Whilst the timescale was extremely tight, we undertook the advert sales and exceeded the target set. We also overhauled the design of the guide, giving it more of a brochure like feel with added editorial pages and more imagery to convey just what the area has to offer in terms of culture, sport and history. 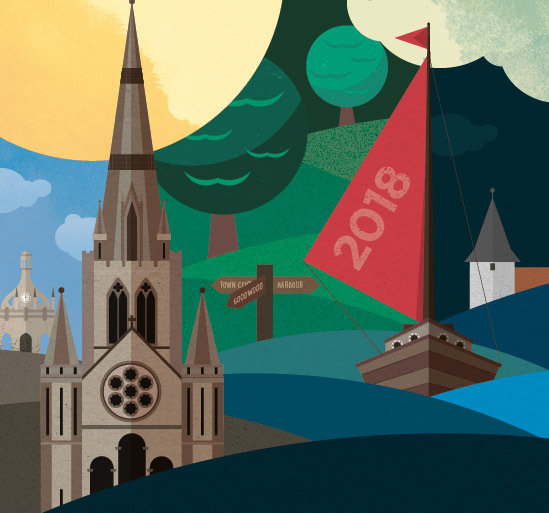 The cover illustration reflects the Visit Chichester theme of City, Country and Coast with separate elements of the illustration used throughout the brochure.